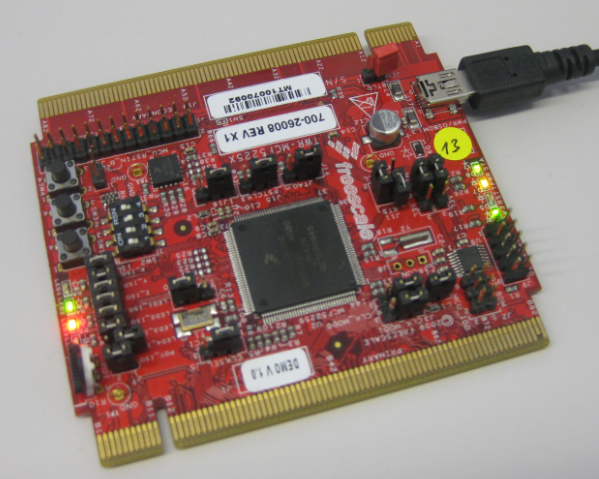 The Freescale Tower Kinetis K60 board. Ahrg! Again my ARM application crashed somewhere and I ended up in a HardFault exception :-(. In my earlier post I used a handler to get information from the processor what happened. But it is painful to add this handler again and again. 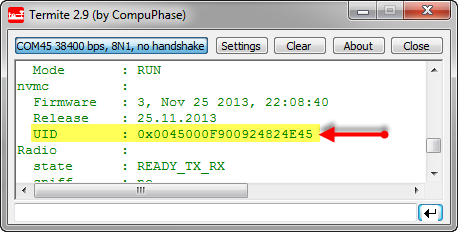 So I decided to make things easier for me: with a special HardFault Processor Expert component :-). After adding this HardFault component to my project, it automatically adds an entry to the vector table. So no manual steps are needed: having the component in the project and enabled will do the needed steps. Sometimes it takes a while until things get better. Same thing applies to software: from time to time a refactoring and simplification makes sense. Especially if the underlying technology has been improved. 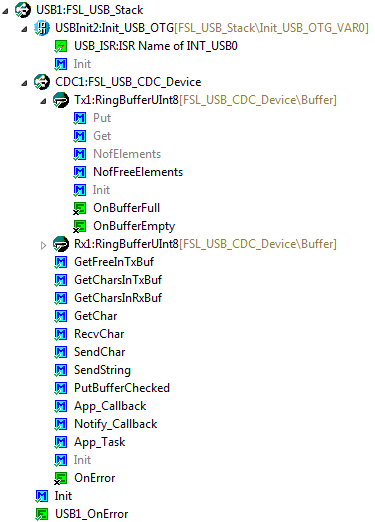 With CodeWarrior for MCU10.3 available, it is time to refactor the LED component. So I’m going to have an LED blinking every second. 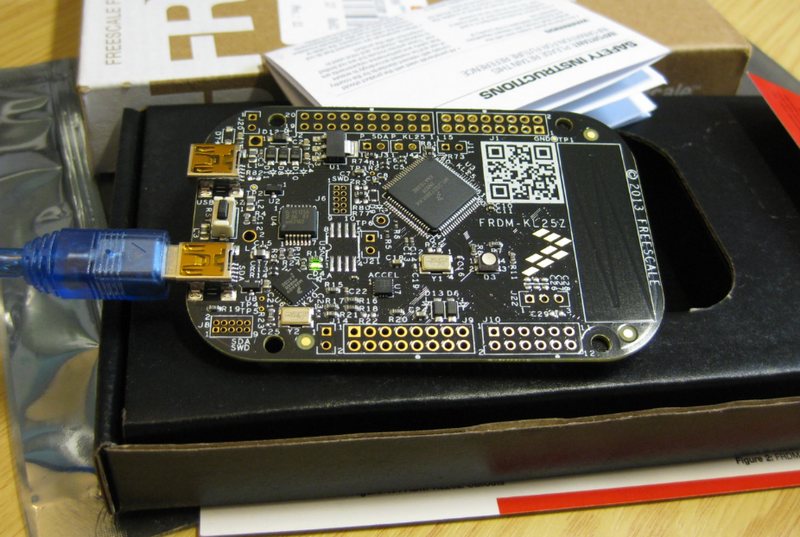 I’m using the TWR-K60N512 with an ARM Cortex-M4 and the Eclipse based CodeWarrior for MCU10.2. But it is easy to adopt it to any other Kinetis board.